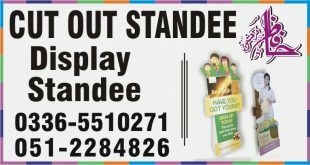 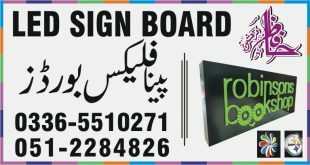 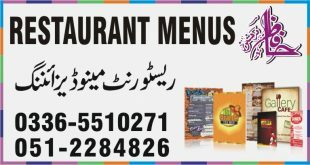 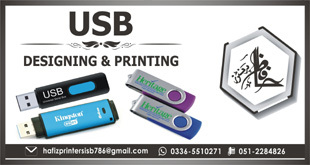 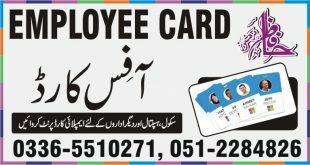 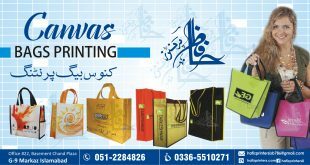 We Provide Cut Outs Makers Services in Islamabad, Pakistan. 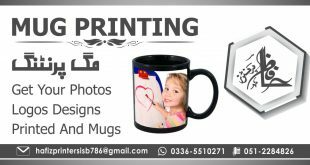 Very High Quality Cut Outs Creators Services In Low Prices. 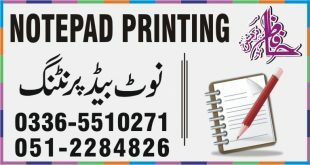 We Provide Cushion Printing Services in Islamabad, Pakistan. 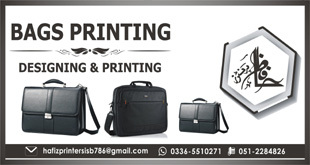 Very High Quality Cushion Printing Services In Low Prices.